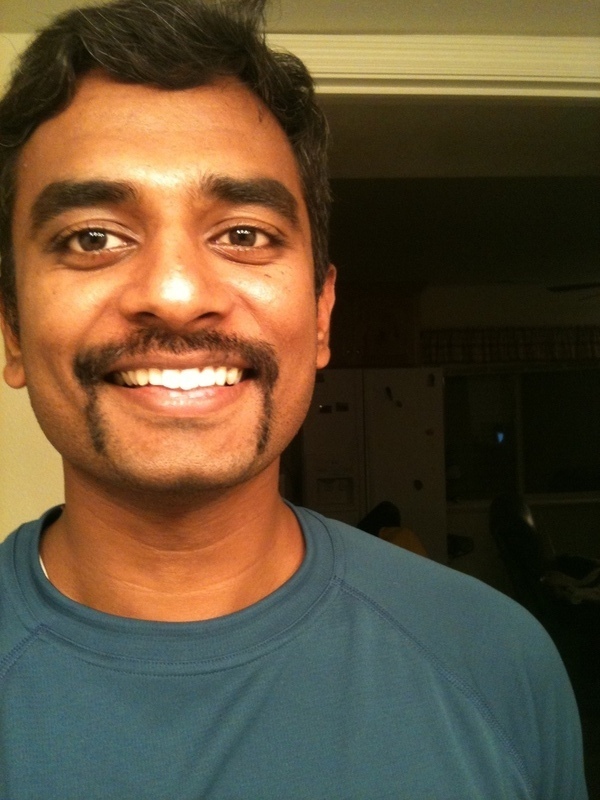 I heard about the Movember Movement at Ignite SLC #6. I decided it is high time I use my facial hair for something useful (other than impressing the missus). Shout out to Clark Winegar of Mustache Power for his Movember presentation @ Ignite.